Landmark event when the first few spent nuclear fuel elements were unloaded from one of the run-down Cold War storage tanks. Earlier this week, the first seven of totally 22,000 spent nuclear fuel elements that are stored in some dilapidated concrete tanks were taken out. The tanks make up the most hazardous Cold War heritage in the Russian north. Andreeva Bay is a dedicated nuclear waste facility for the Soviet Northern Fleet, located in the Litsa fjord on the Barents Sea coast of the Kola Peninsula. In distance, neighbouring Norway is 55 kilometres away. Established in the 1960s, the location soon became a dump for both spent nuclear fuel from submarine reactors and solid radioactive from the fleet. From the 1990s, the site has attracted huge international attention since most waste were stored in poor conditions, partly outdoor. 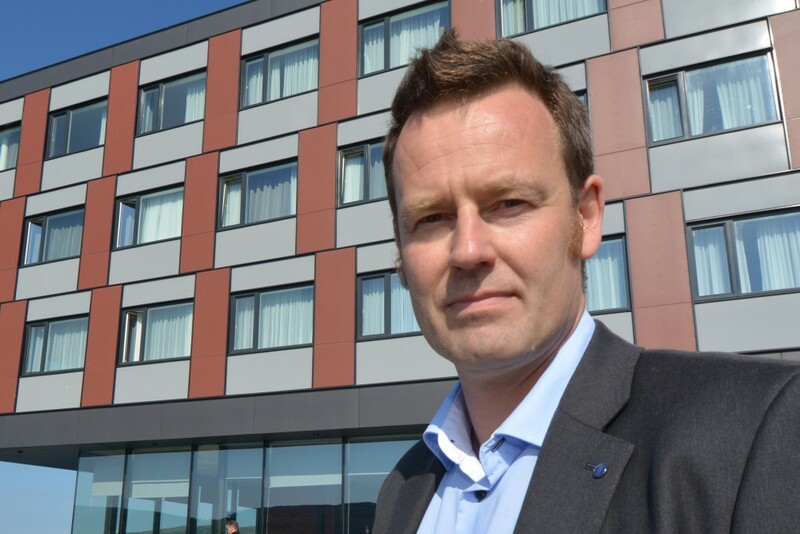 Concerns of nuclear accidents and radioactive leakages are also why Norwegian authorities over the last two decades have granted millions in aid to secure and clean up the site. Next month, Norway’s own foreign minister, Børge Brende, goes to Andreeva Bay to oversee the removal of nuclear waste. 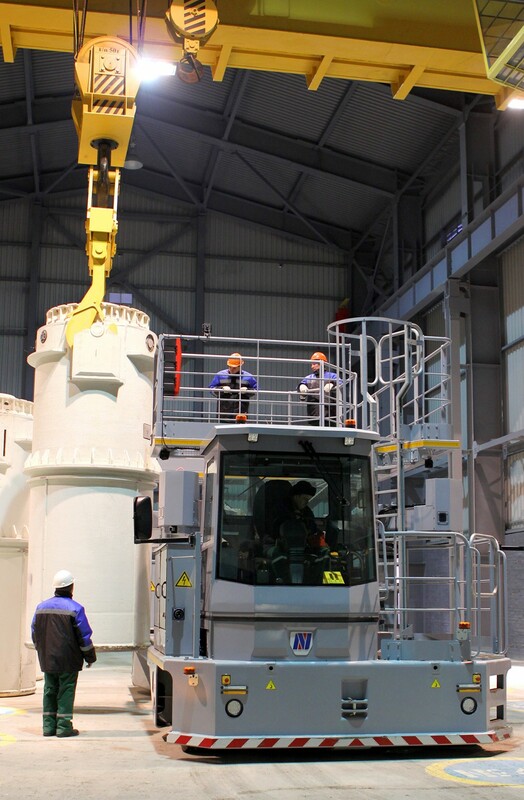 SevRao, the Federal State Unitary Enterprise for radioactive waste management in the Russian north, is in charge of the work. Director Valery Eremenko says in a statement that the first unloading went safe. “Works are going in accordance with the regulations in a normal mode. 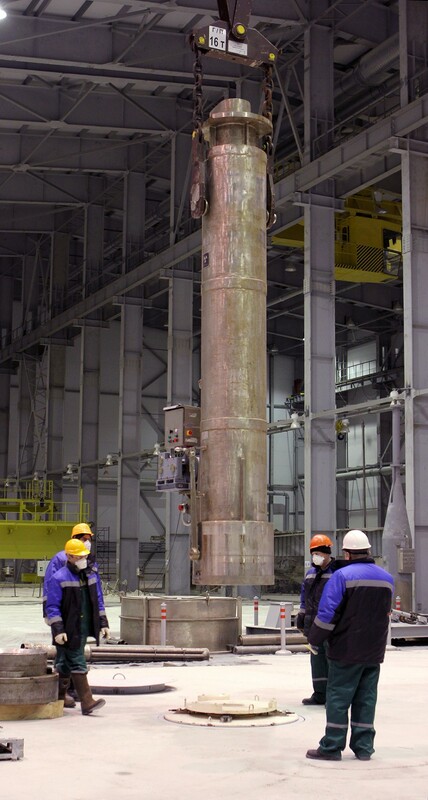 In one day, seven spent fuel assemblies were unloaded and placed in a storage- and transportation container,” Eremenko tells. With seven assemblies in each container, a total of 3,143 container transportations will be needed before the 22,000 elements in the three storage tanks in Andreeva Bay are empty. That will take years. Many years. First, the duel-purpose containers will be shipped by the special purpose vessel “Rossita” from Andreeva Bay to Atomflot, the service base for Russia’s fleet of civilian nuclear powered icebreakers in Murmansk. Here, the containers will be unloaded from the vessel and placed in special-design railway wagons for transport to Mayak, a reprocessing plant just north of Chelyabinsk in the South-Urals. Empty containers will be sent north again for more spent nuclear fuel in a continuing roundel. Bøhmer calls for all donor nations that have assisted with infrastructure should come and review safety measures during the removal process. Problem solved for Andreeva Bay, however, does not make the problem to disappear. Mayak, where the spent nuclear fuel will be shipped is infamous for being one of the most radioactive polluted places on planet earth. “Legacy of reprocessing spent nuclear fuel at Mayak has been a heavy burden for many generations. It is a big injustice for the local people,” Ph. D. Natalia Mironova told the Barents Observer. Mironova is a former Member of the Regional Parliament in Chelyabinsk, the nearest larger city to Mayak. She has protested against the reprocessing since the first knowledge about pollution became public in late Soviet times. “Reprocessing is dangerous. We have bad experience in handling liquid radioactive waste,” she explained. 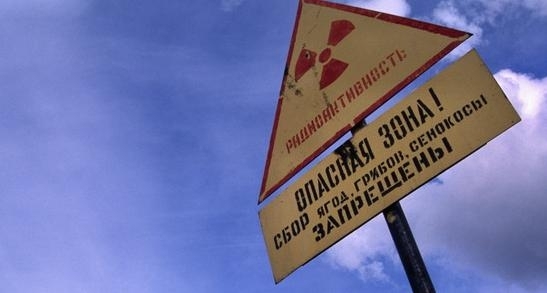 Mayak was the location of the Soviet Union’s first production reactor for plutonium to nuclear weapons and has a bad record of serious accidents and large outdoor dumpsites for nuclear waste. The reprocessing plant that now will treat the Cold War legacy from Andreeva Bay was built in 1977. Little is known about today’s safety records at the plant. At the plant, the spent nuclear fuel rods will be dissolved in a liquid chemical process, where the remaining uranium and plutonium in the fuel is separated out, while other isotopes, like lethal strontium and cesium are treated as highly radioactive waste in liquid form. No final disposal site is built for the waste accumulated from the reprocessing plant in Mayak. Natalia Mironova does neither support reprocessing nor the upcoming shipment of spent nuclear fuel away from the Kola Peninsula. “Transportation is a risky process. Minimization of the risk is best strategy. Safe storing with less transport and far away from Mayak would be the best strategy,” she argues and says other countries have chosen better options. “Alternative to reprocessing is well known; dry storage,” Mironova explains. From Andreeva Bay, the first shipment with “Rossita” will sail on June 27.